German flag carrier Deutsche Lufthansa will start charging passengers fees for advance seat reservations (ASR). However, unlike fellow European carrier British Airways, Lufthansa will limit its fee to economy class as of now. 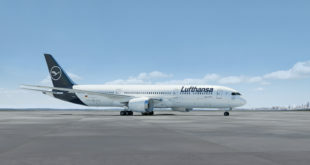 From November 26, 2013, for a fee of 10 euros Lufthansa passengers can reserve in advance, their preferred seat in economy class when booking flights on German and European routes. For emergency exit row seating, which offers more legroom, the fee is 20 euros on European routes and 60 euros on intercontinental flights. 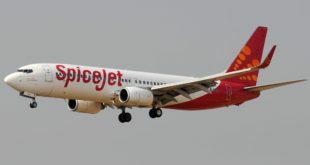 In the mid-price and flexible booking classes in Economy, advance seat reservations will be free. HON Circle Members and Senators as well as companions travelling with them are exempt from the ASR fees. Initially these seat reservations can only be made from sales through the Lufthansa Service Center and at Lufthansa ticket counters, and at travel agencies. They will also be available on-line from spring 2014 for flights booked at the Lufthansa website. Seats will be available free of charge during online check-in 23 hours in advance of the flight.